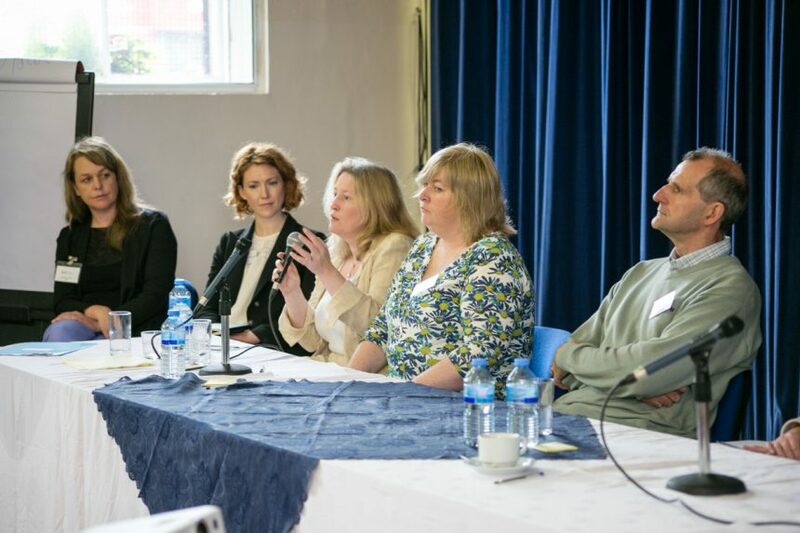 The Parenting Support Initiative (PSI) Networking Event took place on the 17th June 2015 bringing together the 16 core projects from around the country. The theme for this year’s event “Sharing the Learning” provided the opportunity for the projects to share their experiences on Implementation – achievements and challenges; Engaging parents; and Inter-agency collaboration. Full presentations and photos of the event here.